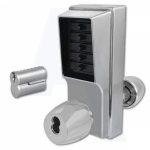 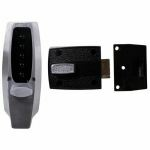 Our range of mechanical code locks are convenient and simple to install with easy fitting instructions (don't worry; the instructions are not in Chinese!). 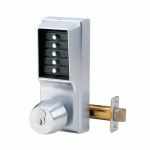 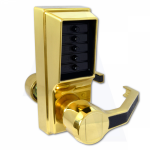 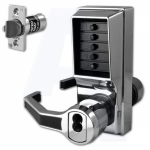 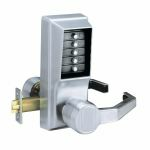 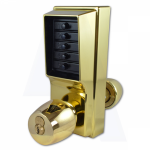 We feature everything from a selection of entry-level light duty code locks to more heavy duty locks which are more suitable as primary locks for doors. 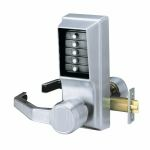 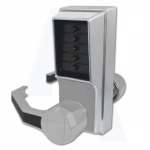 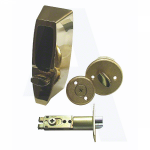 Mechanical code locks are ideal for environments where a single code is required which can be easily changed, therefore more suitable for commercial buildings. 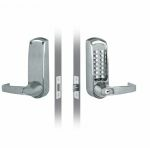 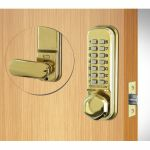 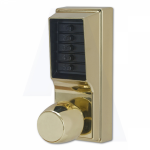 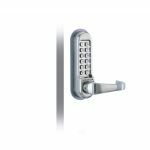 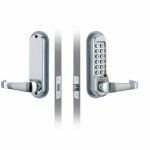 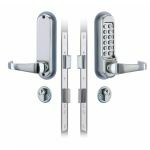 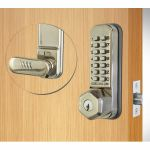 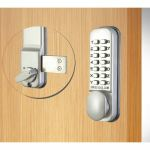 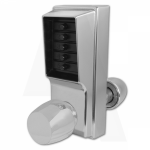 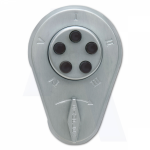 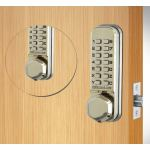 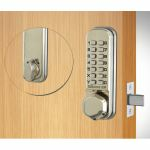 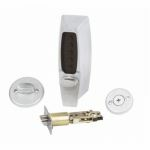 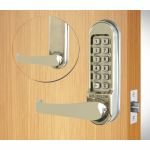 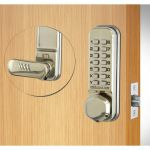 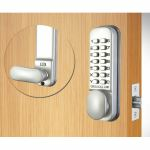 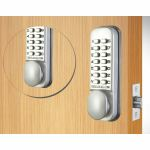 From popular brands such as Codelocks and Borg Locks, you can decide whether your outside or inside handle should have a knob, lever, paddle handle or thumbturn. 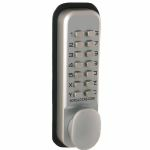 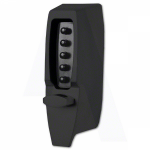 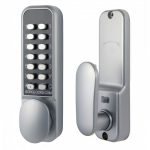 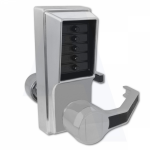 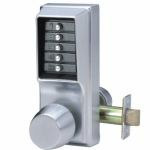 So whatever you need, we'll be sure you can find it at AC Leigh, but if you are not decided on a mechanical code lock, we have gate code locks and electronic code locks also available.